Our Mission: To feed and inspire the world - one can at a time. 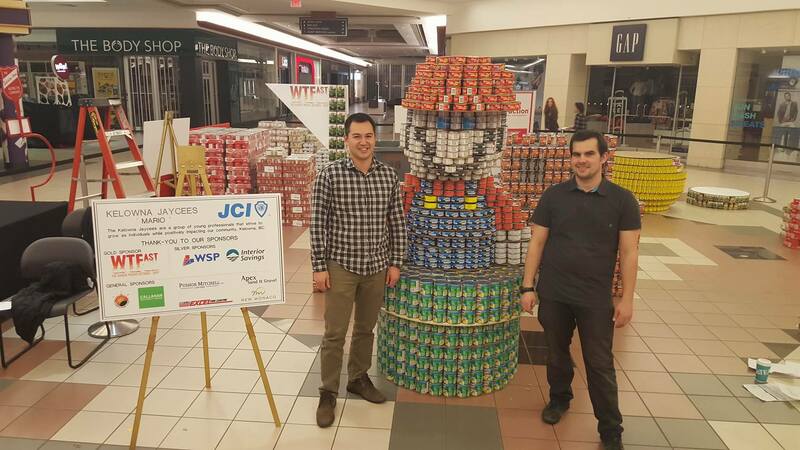 Canstruction is a unique charity which hosts competitions, exhibitions and events showcasing colossal structures made entirely out of full cans of food. After the structures are built, the cansculptures go on display to the public as a giant art exhibition. At the end of the event, all food is donated to local hunger relief organizations.